For additional information about this book, visit the website thelastferryman.com. Buck’s certainty is shaken, however, by the appearance of Floyd Bailey, a roll of blueprints tucked firmly under his arm, and by the growing awareness that Bailey is to act as project engineer on the erection of a suspension bridge—a bridge that will mean the end of Buck’s way of life. 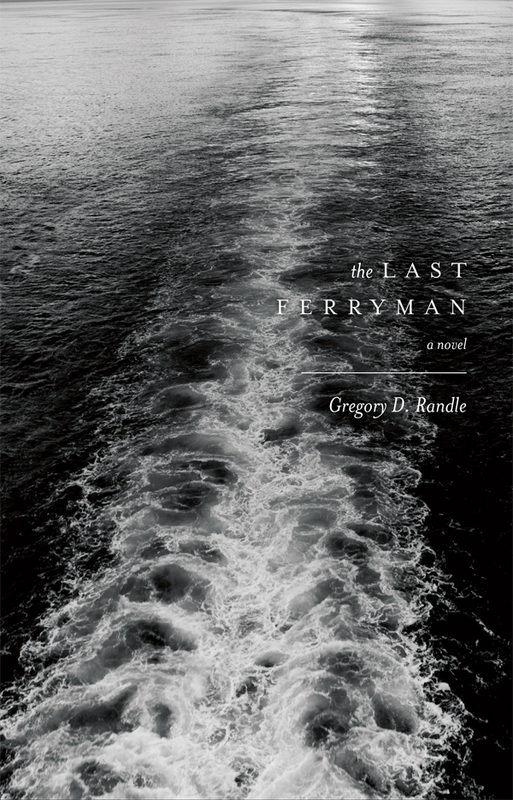 In The Last Ferryman, author Gregory Randle has created a compelling saga that masterfully intertwines the transition from ferry to bridge with the changes that take place within the community and within Buck’s family. Buck’s son, August, is perplexed by Buck’s steely determination to hold on to what August considers a “bygone era,” even as the bridge-building begins. But August’s wife, Belle, compassionate and gently supportive, tries to help the old man accept the unstoppable progress and his place in it. Randle has a keen eye for detail, drawing evocative images of both the situation and the people involved, as well as offering spot-on character dialogue. The Last Ferryman isn’t simply the story of progress supplanting obsolescence. The mood, the community, and the time all come alive in this rich and beautifully presented tale. Gregory Randle grew up on the Wabash River in southeastern Illinois. He was raised to have a wary respect for the river, hearing stories of its bounty as well as its hidden dangers. Later, when he was old enough to patch holes in an old wooden boat and operate a small motor loaned to him by his grandfather, Randle spent hours on the river reveling in its wildness and beauty. He now lives in Minnesota with his wife and two sons. This is his first novel.